I just returned from a most memorable weekend in Philadelphia and Gettysburg. The appointment had been made a number of months ago, but until I actually arrived there I had only the haziest idea of what I might meet there. All I knew was that a certain Pastor Trevor loved my 2008 biography, Abraham Lincoln: A Man of Faith and Courage, and wanted to know if I’d be willing to speak to his church on the subject of Abraham Lincoln. By the time I got there, my newest book, Abraham Lincoln Civil War Stories had just arrived. What a wonderful experience it turned out to be! I would be dividing my time between the church’s men and their sons, and the church’s high school students. Since I’ve never belonged to a congregation of more than 3,500 members, it was a radically new experience for me to be speaking to a church of 10,000 members, plus 5,000 teens and children. A church with a staff of forty; sixteen being full-time pastors. I might as well confess that up until last weekend, I didn’t think much of large or mega churches. Mainly, I guess, because I’d never before experienced one first-hand. With that many people, I really didn’t see how the average member could have his/her needs met. I even wondered whether or not there might be more than a little of Elmer Gantry-ism in their leadership teams. • How do you handle talking to large groups? • Were you always good at speaking to large groups? If not, how did you overcome that fear? • Do you have to know how to use direct objects and predicate nominatives to be a writer? • Do you have to be a good reader and like to read to be a good writer? • How does journaling help you become a better writer? • As a journaler, do people write about their lives or what went on in the world? • Does traveling to historic places give you inspiration? • How do you become an author? • How did you come to know God? • What is it like knowing people are reading books you wrote? • How do you know what God’s plan is for your life? • Why did you decide to write biographies about people? • Do you ever run out of ideas to make your books better than your previous books? • How do you create great books that are interesting to most age groups yet talk about God too? • How does it feel to be known and famous? • What do you do when you don’t know what to write about? • As a professional writer to a young writer, what is the best way to improve one’s writing capability? • Which of your works are you most proud of? • How long did you study Abraham Lincoln for your book? • What made Lincoln a great leader? • What do you think was Lincoln’s greatest flaw? 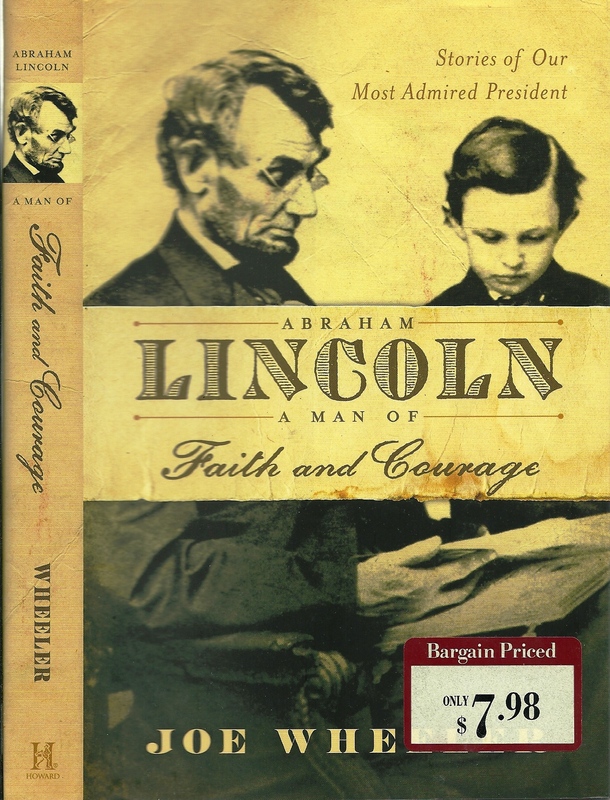 • In your opinion, what was the single most difficult decision made during Lincoln’s presidency? • Was Lincoln a Christian man? • What was the hardest decision Lincoln had to make as president? • When Lincoln was president, did he have people to discuss his decisions with, and did they agree or disagree? 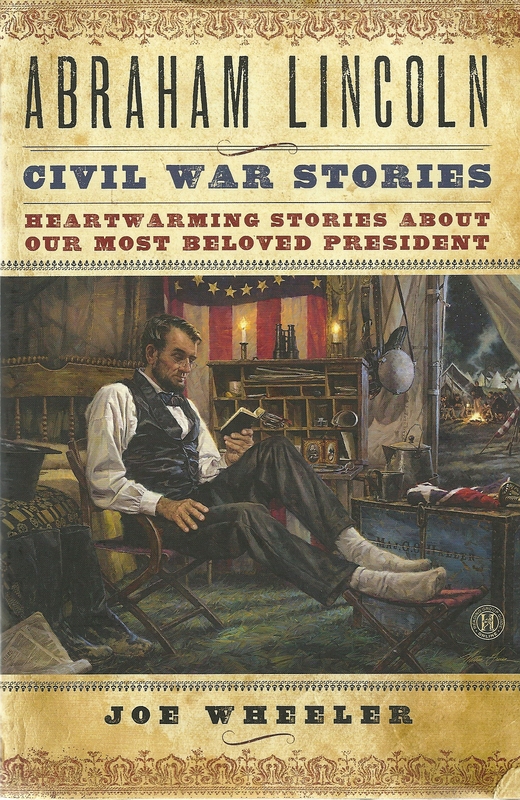 • Was Lincoln personally interested in freeing slaves? Or was it just a political move? • How did Lincoln feel about his widespread fame? How did he handle it and stay humble? • Why in most photos does Lincoln wear a top hat? • Did Lincoln struggle with the paparazzi? • Elaborate on the dream Lincoln had just before he died. 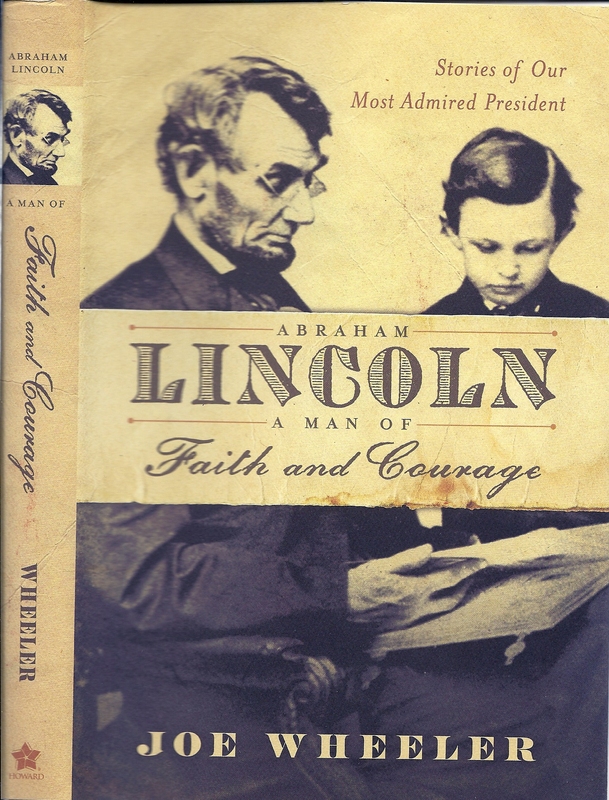 • How do you think our nation would be different without Lincoln and his faith in God? • The Gettysburg Address is one of the most famous speeches in history. Yet he went after another man. Could you tell us about him? • What was the single event in Lincoln’s life that set the stage for what he became? • Did Lincoln want to be president as a child? As you can see, their questions were not only insightful, they reveal that their Calvary Christian Academy history teachers really teach their students history! Many college students today wouldn’t have been able to field questions as deep as many of these. Nor be as knowledgeable about history. In the evening, I spoke to 400 – 500 fathers and sons about Lincoln’s faith in God–while young; when as an adult he put God on hold for many years, and then when his second son, Eddie, died, how he recognized his great need for God; and finally how, during the Civil War, only his moment by moment reliance on God made it possible for him to face the horrific casualties (620,000 – 750,000), more than all the rest of our wars put together). I also discussed the need for parents to return to the daily story hour so that they can minister to their children’s spiritual needs from day to day. Afterwards, for several hours, I signed their Lincoln books (both the biography and the new story anthology). Then I was ferried back to the motel. Next day was Gettysburg. Will fill you in on that next week—what it was like during the government shutdown!